Touching the Stillness Ministries is a global spiritual organization, synonymous with mindfulness and meditation practices designed to create exhilarating and meaningful connections, with that which we call God, as well as deepen our awareness in ways that will transform our lives. Attributes such as authenticity, boldness, audacious courage, compassion, inclusivity, integrity, kindness, love, and gratitude. I was almost 30 years-old before I first heard about meditation – at least consciously, anyway. And when I did, it aroused something so familiar in me that my soul declared, “I can do that!” This was back in 1991, and as it turned out my soul was right! Enlivening meditation – along with affirmative prayer – is the spiritual gift that gets me out of bed every day to share my passion with the world. Fast forward from that first experience of meditation to the year 2007 when, now an ordained Unity Minister, I’m trying to come up with an appropriate name for my debut meditation CD. As it happens, I didn’t have to look any further than the vision board hanging expectantly on the wall. I had created this “visual prayer” as a way to help bring my CD into manifestation. Pasted on the board, along with the other images depicting the essence and energy of what I hoped to create, were magazine cut-outs of three little stones with a single word written on each: ‘Stillness’, ‘Love’, and ‘Peace’. Though I had seen the stones multiple times before, in that moment the words instantaneously jumped off the vision board and etched into my soul. Suddenly, like a bolt out of the blue I saw it! "Love", "peace", and "stillness" were the meditation “touchstones” we could experience when we were – "touching the stillness"! Voila! There it was – the name for the meditation CD, which subsequently became the name of my radio broadcast on Unity Online Radio, and then the name of the prayer and meditation ministry that I established in April 2009. 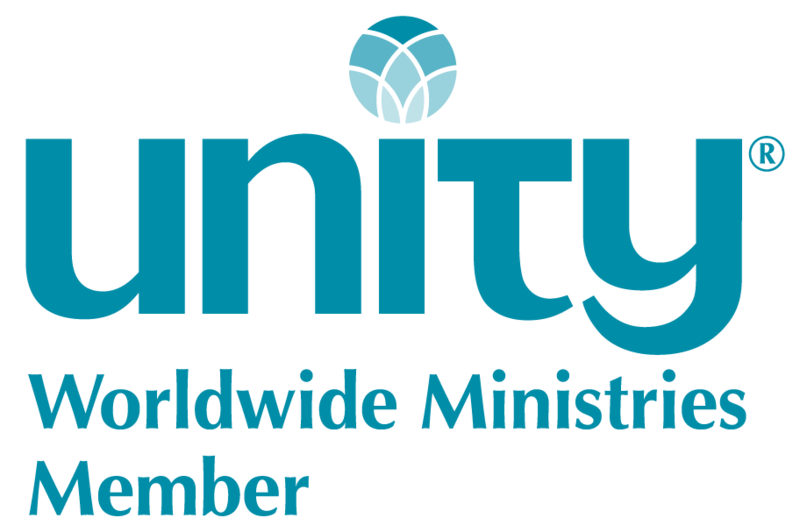 This ministry, affiliated with the New Thought Organization called Unity, has been created as much more than an entity with not-for-profit status. Touching the Stillness Ministries is a spiritual oasis providing resources for those seeking calm in the midst of the movement of life. It’s a conduit for experiencing deeper connections with the Divine within us, through various forms of meditation and prayer. And, for those who identify as 'spiritual but not religious', it’s a practical, yet dynamic way of life which supports wellbeing in mind, body and soul – no matter where we find ourselves on the spiritual path at any given moment.